Something like 40% of all medium-sized European cities have lost a significant part of their population, according to the Shrink Smart project. The situation is particularly acute in the post-socialist cities of Eastern Europe. Cities in America’s Rust Belt have seen some of the sharpest population declines in the country, according to the U.S. Census Bureau. The US lost roughly one in three manufacturing jobs between 2000 and 2010, so we should not be surprised to find that 10 of the 12 cities of over 100,000 with the largest population declines between 2010 and 2011 have economies based on heavy industry and manufacturing. UN-Habitat’s State of the World’s Cities 2012-13 reports that Rome, Turin and Milan are shrinking, and so are Prague, Budapest and Bucharest, but also Seoul and Monrovia. However the list is dominated by Russian cities, in part of reflection of the more general demographic trends in Russia. What are cities doing about it? Within Europe research suggests that policy makers face a choice: whether to accept the decline and try to manage it, or to pursue a growth strategy to counter it. Spatially the choice translates into trying to regenerate the declining areas or look for market-led green-field development to deliver a revival. 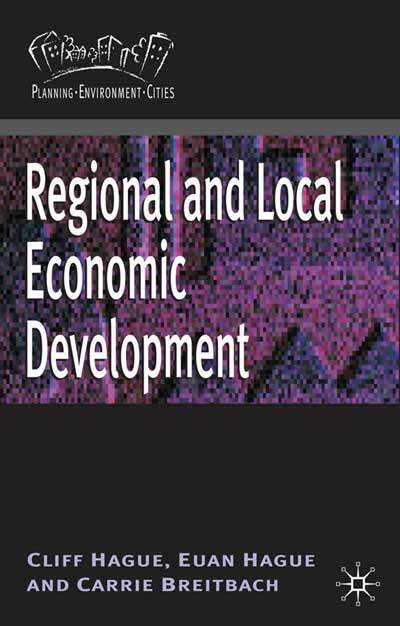 Cities in Western Europe tend to favour adaptation and regeneration, while post-socialist cities in the east chase foreign investment to create jobs and growth. Typical components of a response in the west are a focus on SMEs, housing refurbishment, green infrastructure and social inclusion. At the same time there are still restrictions on edge city development, with the principles of sustainable and compact cities to the fore. A mix of pro-active policies (e.g. 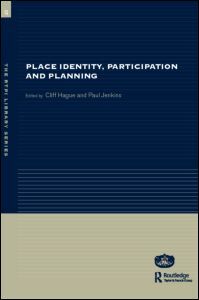 place marketing or targeted sector-based strategies) and re-active policies (e.g. taking some land out of economic use) are usually found. Fundamentally, when past economic activities have gone, it is necessary to confront the issues of identity and branding, and to build broad support for a credible new vision of the place. In eastern Europe, faith in markets and distrust of government intervention remains strong. These beliefs impact on the approach to shrinking cities. Infrastructure, private investment and jobs are sought. Less attention is given to “soft” measures such as those targeting environmental improvement, housing or culture. EU funds underpin the choices of many cities: urban development strategies are defined by what is available through funds, rather than assessment of local development needs. In smaller towns local government may simply lack the expertise to deliver a new vision and capitalise upon local assets. The Shrink Smart Framework 7 research project has some interest case studies illustrating these general patterns. Halle is especially fascinating as it shows a transition from the eastern, “growth model” to the western “adaptation model”. Like most other East German cities it experienced massive deindustrialization and shrinkage in the 1990s. During that period it tried to retain its chemical industry, but the growth strategy proved unable to deliver re-industrialization. In 2000 the German federal government produced a programme “Urban Restructuring East”. This led to a shift in policy in Halle towards managing shrinkage with a target of stabilising the city’s population at around 200,000. Makiivka is a heavy industry city in the eastern Ukraine. It still has steel works and metallurgy and is in a coal-producing region. Its population is about 390,000. Makiivka plans to remain an “industrial city” while improving environmental conditions. There is no coherent urban regeneration strategy and policies are described as “short-term crisis management”, e.g. through cost-cutting exercises. Like UK cities, Makiivka is mainly dependent on central government for its funds, so managing the budgets becomes the prime focus of local government activity. Both Halle and Makiivka are secondary centres in urban regions. Halle is overshadowed by Leipzig and Makiivka by Donetsk. There is some evidence that these larger centres are more able to make the switch into a “services and culture” economy than are their smaller neighbours. Both Leipzig and Donetsk were able to be centres for major football tournaments (the 2006 World Cup and the 2012 Euro-Championships respectively). Infrastructure upgrades were achieved on the back of these events. Shrinking cities present a significant challenge to planners across Europe, but also in other regions such as North America. The dynamic is usually driven by deindustrialisation, but is also spurred by demographic structures and aging populations. The longer the economic downturn lasts, the more cities are likely to have to confront the symptoms most evident in shrinking cities. With the global economy as fragile as it is, and external environmental shocks an ever increasing threat, places that are currently stable or growing may find lessons from the experience of today’s shrinking cities. 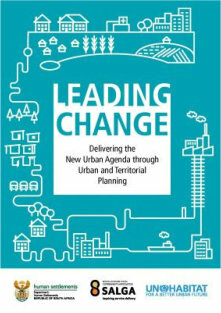 Shrinkage rapidly presents planners and policy makers with a range of problems – derelict (and often contaminated) land, vacant properties, schools that are under-capacity, declining municipal budgets and a general loss of confidence that can be associated with policies of denial. Conventional planning approaches rooted in regulating pressures for land development can be a handicap when the problem is disinvestment not growth. Each city is different, and as the Halle/Leipzig and Makiivka/Donetsk examples show what works in a larger centre may not work for its smaller neighbour. Nevertheless, the Shrink Smart project offers some general guidelines. These include: restrict suburbanisation; demolish the worst building stock; refurbish the most attractive neighbourhoods and the town centre; decontaminate and re-use brownfields, not just for commercial purposes, but for parks, open spaces and urban forests too. 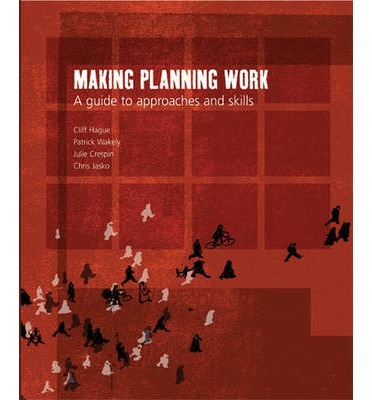 It is a list that planners in urban Britain outside the south-east of England will be very familiar with. However, is it enough anymore? Shrinking could be viewed as a route to affordable housing, reduced congestion, cheap premises for business start-ups and increased capacity for local people to take control of their towns if the blockages to transfers of land ownership could be overcome. It would not be easy, it would need some exceptional local leadership, but it would be interesting. Hopefully, the new urban emphasis in the Cohesion Funds 2014-2020, and particularly the emphasis on Community-Led Local Development, might lead to more integrated approaches than in the past, but don’t bet on it. 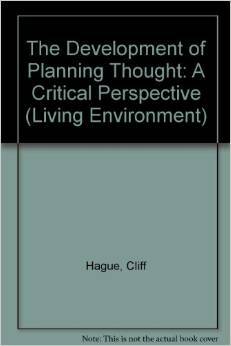 this blog was first posted on the Planning Resource website on 18 February 2013.